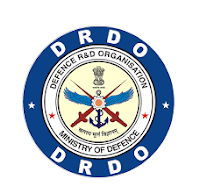 The Defence Research and Development Organisation is an agency of the Republic of India, charged with the military's research and development, headquartered in New Delhi, India. Eligible & Interested candidates can Download Notification From Official website page at www.drdo.gov.in DRDO – LASTEC Recruitment 2018. 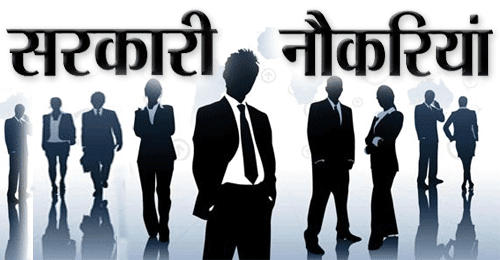 Eligible Applicants advised to Download and read DRDO – LASTEC Job notification to get aware of recruitment schedule and venue from the official website.